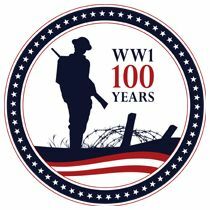 Please visit the WORLD WAR ONE CENTENNIAL site on the Army Nurse Corps curated by Cerise (who also writes as Jo-Ann Power). 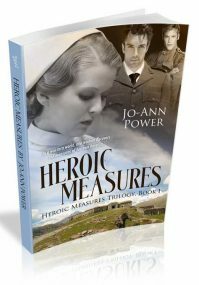 Her historical fiction, HEROIC MEASURES, weaves the story of a group of American women who volunteered to serve in the US Army for the duration of the Great War. Please read about these courageous women in Jo-Ann’s novel and on the WWI website US Army Nurse Corps in World War One, Centennial site.